We’ll help you do just that with advanced creative concepts and communications strategies. In 1968, Bob Paige and his partners started something big. Not just an advertising agency, but a company wise enough to know that if they made client success the highest priority, The Paige Group’s success would surely follow. In our craft — the business of marketing and communications — Bob’s mantra was “Concept is Everything.” We’ve stayed true to that mantra, while understanding that our clients face new challenges every day. To the art of concept, we’ve added capabilities and resources that comprise the new building blocks of powerful brands. 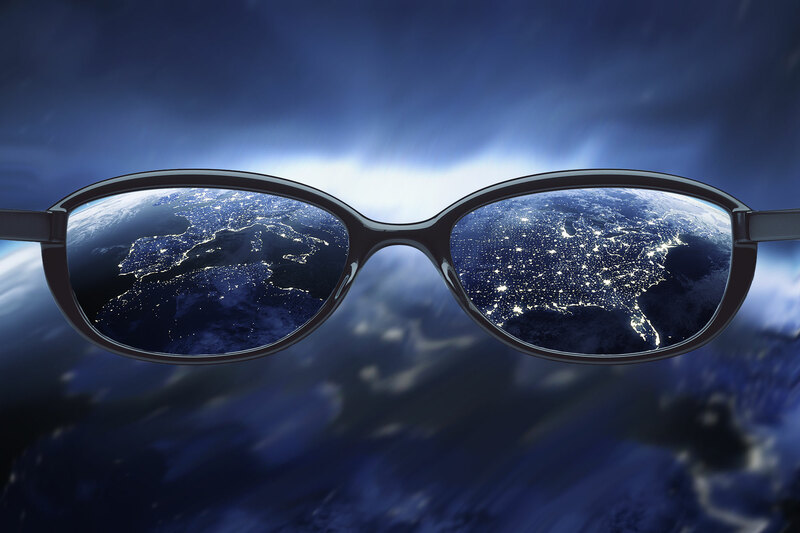 A distinctive customer value proposition, cohesive internal culture, and healthy stakeholder relationships — these are the pillars that accelerate growth, insulate during rocky economic times, and minimize risk. Today, The Paige Group specializes in developing unified communications and marketing initiatives that yield measurable results. We design and execute communications strategies that align your goals with your audiences’ needs, building mutually beneficial relationships. As you navigate our site, you will discover that we employ a broad range of approaches and tools, from traditional communications vehicles to sophisticated digital strategy and technology. And we serve a broad range of clients and their diverse audiences. Our expertise lies in three specialty areas — marketing communications, public relations, and stakeholder engagement — which we integrate according to client needs. 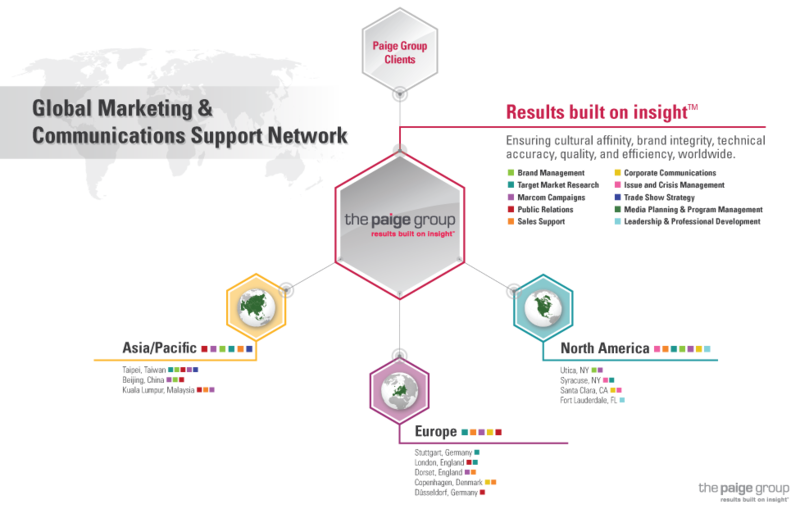 The Paige Group serves local, national and international clients in both the private and public sectors. Our portfolio includes high-tech manufacturers; utilities, including electric, solar, natural gas, water, and wastewater; telecommunications; health and human services, economic development, education and more. We have a terrific team of professionals and an excellent global network of specialists aligned with our clients’ industries and markets. The Paige Group is a New York State Certified WBE and DOT DBE with headquarters in Utica, NY. WHY CHOOSE THE PAIGE GROUP? We are specialists in developing unified communications and marketing initiatives that yield measurable results. We are known for comprehensive marketing plans and designing and executing brand strategies that apply across all communications platforms. That means we utilize traditional marketing, public relations, strategic communications, along with a suite of digital tools. Employing multiple vehicles ensures you meet your target audiences’ needs and expectations. From web-based strategies to traditional direct marketing and grassroots, you will achieve message consistency and increased touch points with your target audiences. We help you engage your target audience with the right message, at the right moment, with the right vehicle. The result is a more immediate return on your marketing investment and stronger customer/client relationships that help ensure you will reach your long-term goals. Our ability to creatively combine brand positioning with sales-driven messaging helps our clients achieve their goals. That’s how we get results. We’re the ones to help you be the one. We analyze your sales process and develop support tools for every stage — from the latest digital tools to tried and true traditional vehicles — helping your sales team maximize every opportunity. We help your team sell smart, sell fast. Our public relations capabilities include product promotion, media relations, public information programs, and issue management. Our firm has extensive experience working with private, non-profit and government organizations. We have a full creative department, including digital strategists for web and Internet-based communications, ensuring your PR program is both on target and high impact. Our client support services also include account planning and management, media services and accounting/administrative departments. Our consulting division is also widely recognized for its ability to quickly discern stakeholder interests and concerns and help achieve mutually beneficial outcomes. Our team is trained and experienced in the most effective emerging methods of collaborative problem solving and visioning. Our clients rely on our ability to create professional-quality and low-cost pieces with high impact. When it comes to photography, things aren’t always black and white. Telling your brand or product story in a captivating and compelling manner requires a unique combination of creativity and strategy. We take pride in our ability to offer high-quality, compelling photography that is creative and on target. Many of the same rules apply to a website as they do for advertising and merchandising – extending the message consistently and in the most effective manner, making the best use of space, and keeping the viewer’s attention. Ease of navigation and keeping a website noticeably up-to-date and refreshed keeps visitors coming back for more. 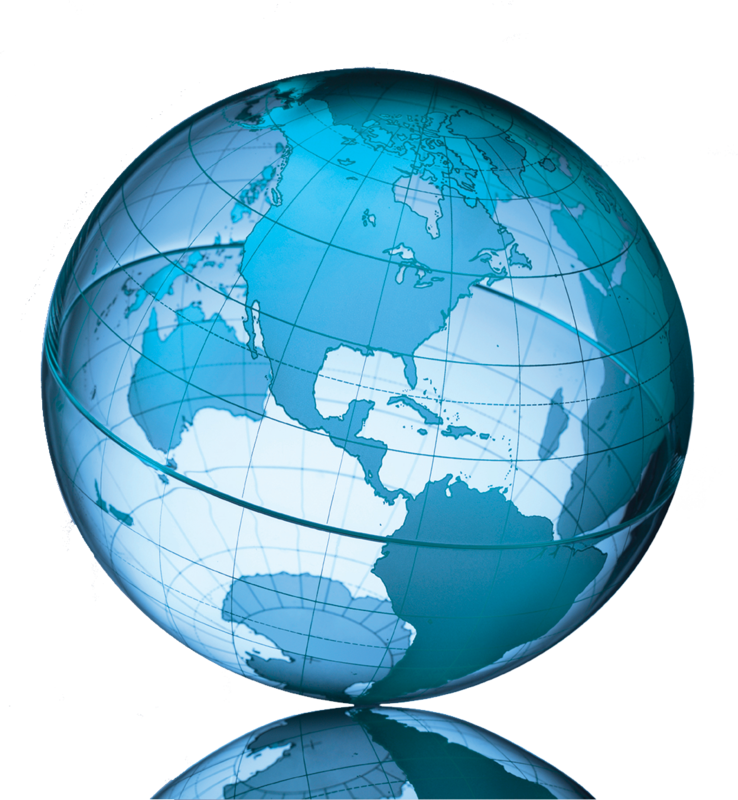 We invest in developing global partnerships to support our clients in any market integral to their success. In a world of constant electronic communication, it can be nice to meet face-to-face. We’d love to have you visit our offices or we can come to yours.